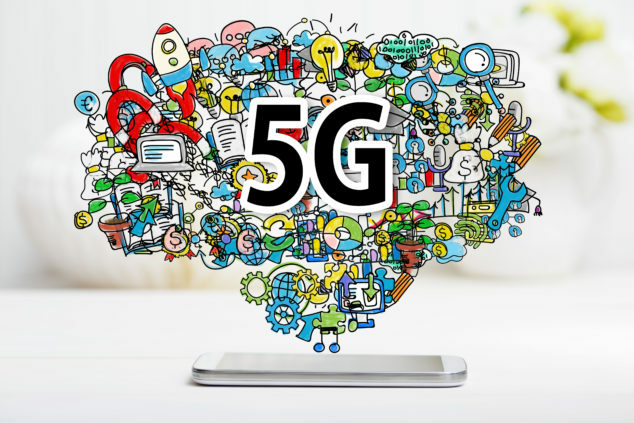 The debate about what 5G will, and won’t be seems like it started minutes after WiMAX advocates threw up their hands in disappointment, waved the white flag, and conceded defeat to LTE. Every company and carrier has their own approach to creating technology that aligns to a standards not yet agreed upon. For instance, T-Mobile has shouted from the rooftops that their 600MHz spectrum will inevitably be the perfect band to build the future’s wireless connection. Samsung, with their recent launch of their next flagship phone, seems to have disagreed. – The sharing economy seems to have made it to SMBs. Just recently, SoftBank poured a $4.4 billion investment into WeWork. That’s not a $4.4B valuation… it’s the amount of money being invested. Clearly, Softbank believed that shared workspaces, which have become popular among startups and SMBs, will continue to grow. – Enterprises have seen the proliferation of BYOD become commonplace; IDC reports that of enterprise IT leaders are in companies that favor BYOD. Regardless of whether you’re operating a coworking space, or connecting enterprise employees, two things are certain: connectivity is going to be a challenge in the near future, and users are going to have incredibly high expectations with more demanding data needs to match. – What is your company’s history of quickly rolling out solutions that meet the requirements put out by carriers? – How easy is it to increase (or even swap) the number of bands supported? – Does your equipment need a hardwire connection? – How much room will your solution take up? In choosing a company to keep employees connected, those are key questions that IT leaders, whether in an enterprise or providing connection for coworkers, should be asking. 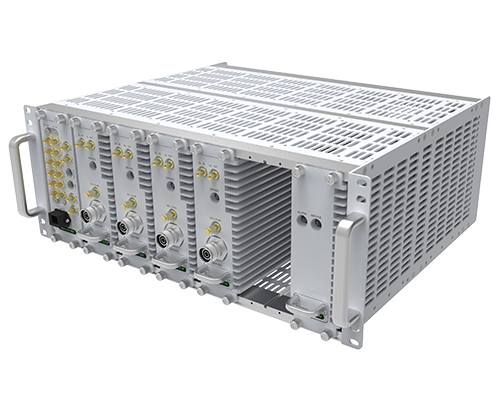 To learn more on how ADRF and our partners can help you build your wireless network, visit our PARTNER PAGE.